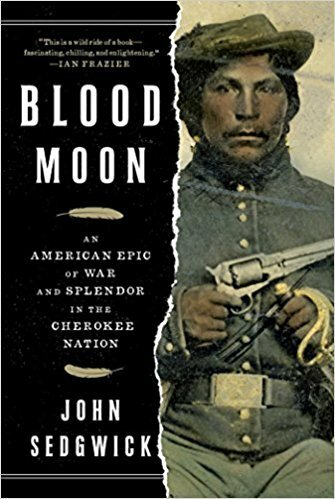 The book Blood Moon was a good book to learn about the Cherokees. I was able to learn a lot myself, which has helped me understand the Trail of Tears, how the Cherokee got their language, and much more. I will say that a lot happens and a ton of information is covered, so it can be a slow. I myself had some trouble keeping up with all the people and places mentioned. If you don’t know much about the Cherokees, this is great book to learn about their history since their struggle for their land began.